When you look at cosplay photos here on Fancy Pants, the cosplayers themselves are only half the project. Sure, with their craftsmanship and modelling they're the focus, but if nobody was around to take their picture, then it'd all be for naught! 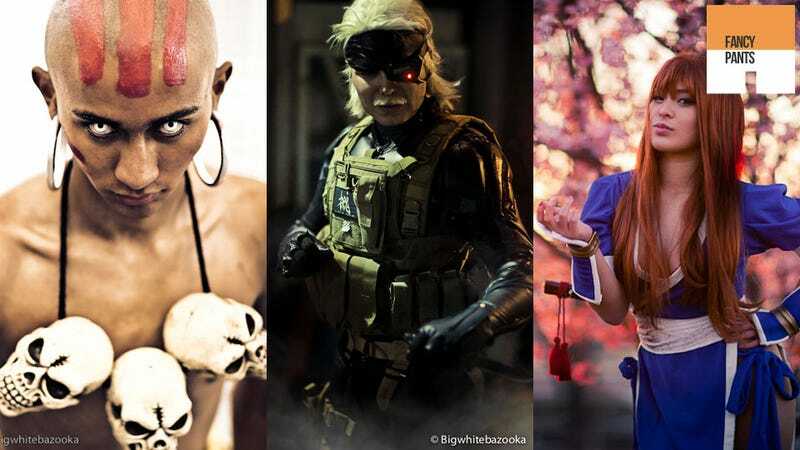 So today's instalment of my little celebration of the very best in cosplay focuses on photographer Eric Ng, aka Big White Bazooka. As with all the best cosplay shots, Eric doesn't just click a button. Many of these images continue the make-believe theme through to their setting and the colours and after-effects used. You can see more of Eric's work at either his commercial site or his Facebook page.